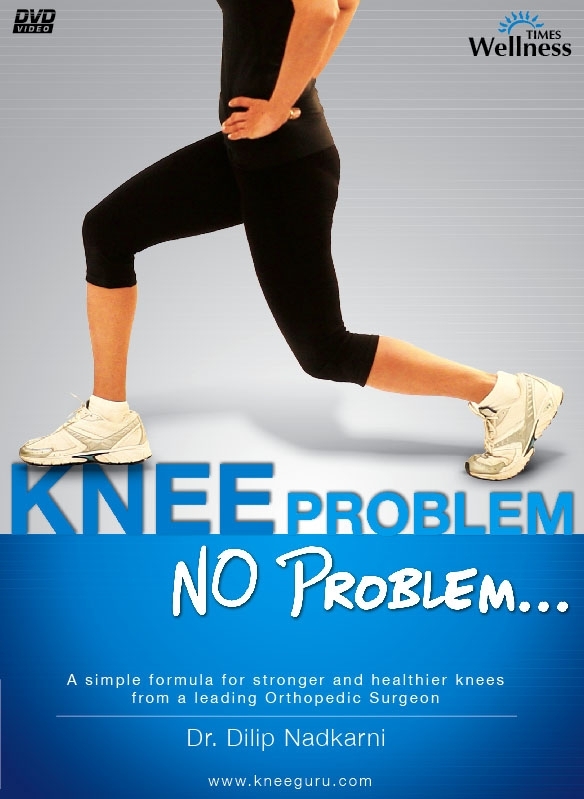 Posted on February 3, 2012, in DVD, Reviews, Times Wellness and tagged ache, bones, cure, Dr. Dilip Nadkarni, health, knee problem, lifestyle, orthopedic, PHD, times wellness, wellness. Bookmark the permalink. Leave a comment.